This type of insurance is designed to help pay for the extra expenses associated with a long term stay in a nursing home or assisted living facility. With long term care insurance, you have the protection you need for the high medical expenses incurred by a long term stay in these facilities. With this type of insurance, you can choose a daily amount that will be paid to the facility. Long term care insurance provides many different benefit options and is a very important part of your complete retirement plan. Yet, it is an area that few people plan for until it is to late. You can’t buy this type of insurance when you are preparing to go into a nursing home or assisted living facility; you must plan ahead before you need it. The national average long term medical care cost is over $200,000 per person*. One in two people over the age of 65 will have a need for a long term medial care stay. Long term care insurance will also pay a flat dollar amount each day for home health care while a nurse provides medial care for you at your home. Some insurance companies also offer separate policies that only pay for home health care or long term care facilities. 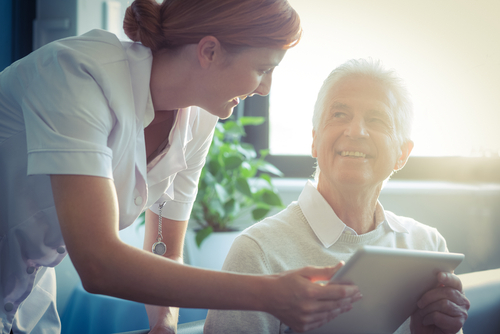 We highly recommend that everyone have a comprehensive policy that will pay for any type of skilled nursing you might need, since these needs are so unpredictable. There are also some very creative ways to pay for this coverage. If you would like more information about long-term care insurance or would like a free quote, please contact us and we will get that information to you in a timely manner.